The Giro Flare is the lightest full-featured women’s snow helmet Giro has ever made. And as if that wasn’t enough, it also features a sleek and stealthy integrated GoPro® compatible camera mount that allows you to easily attach and remove your POV camera on the fly. 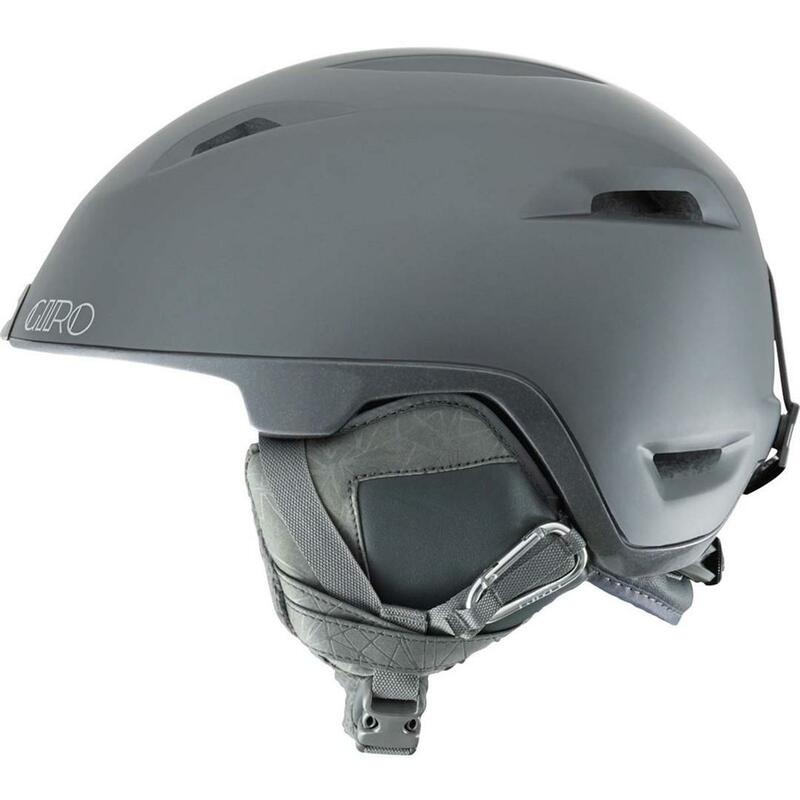 The Flare’s low profile, allmountain design with feminine trim and detail delivers solid style and proven performance plus it offers seamless compatibility with a variety of Giro goggles, specifically the New Women’s EXV Field goggle. 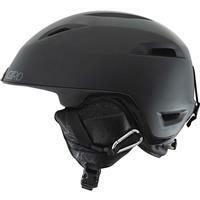 This helmet is great for keeping you dry, warm and safe. I am slightly accident prone, not necessarily a risk taker but always, on the verge of disaster. This helmet has kept my brain safe from Tahoe to Sugarloaf. The vents allow for the heat to leave and the snow to stay our while traversing through the glades. I also appreciate that my music was compatible with the systems in this helmet. The adjustments for sizing also make it highly customizable to me heads dominsions and hit with my goggles.